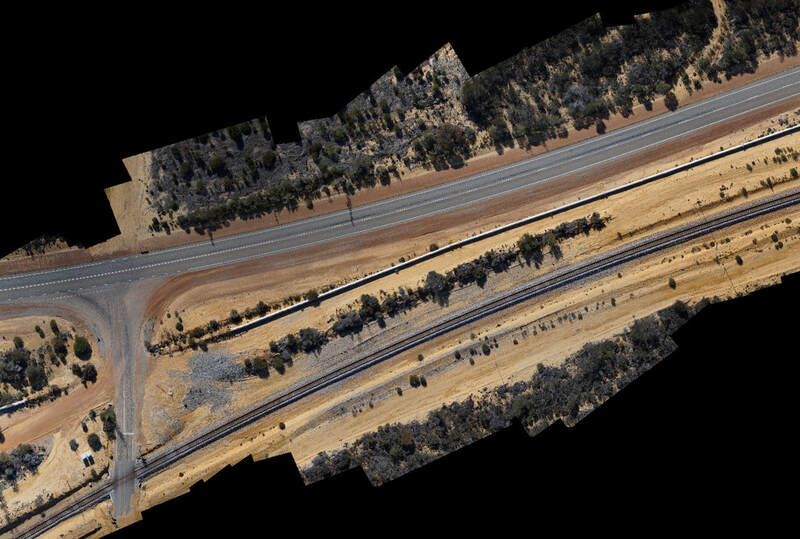 We provide aerial mapping services using our fixed wing drone covering all types of land, including agricultural, farming, mining, construction and environmental areas. Exporting map data in many formats ready to upload into your preferred GIS software. 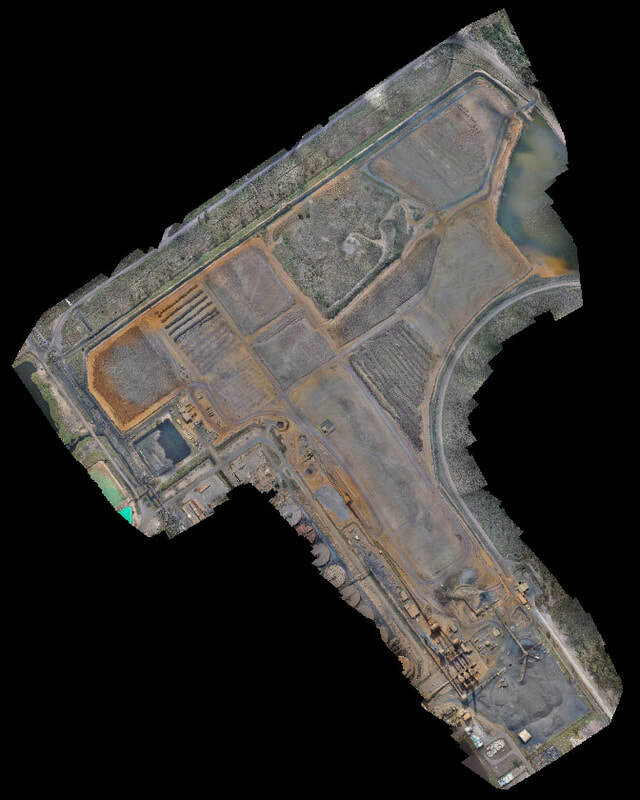 We provide 3D point cloud mapping services using our UAV (drone) covering all types of land, including agricultural, farming, mining, construction and environmental areas. 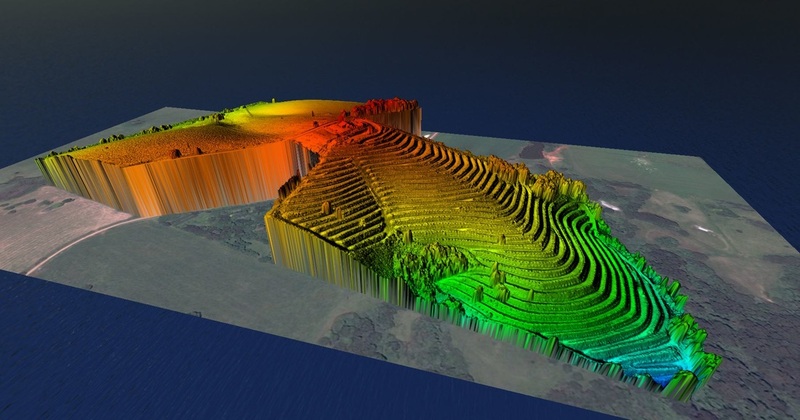 What is a point cloud? - A point cloud is a 3D model made up of millions 3D points. 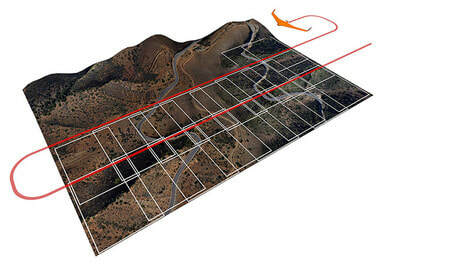 This allows visualisation of the 3D model as well as calculations to be made from the model. 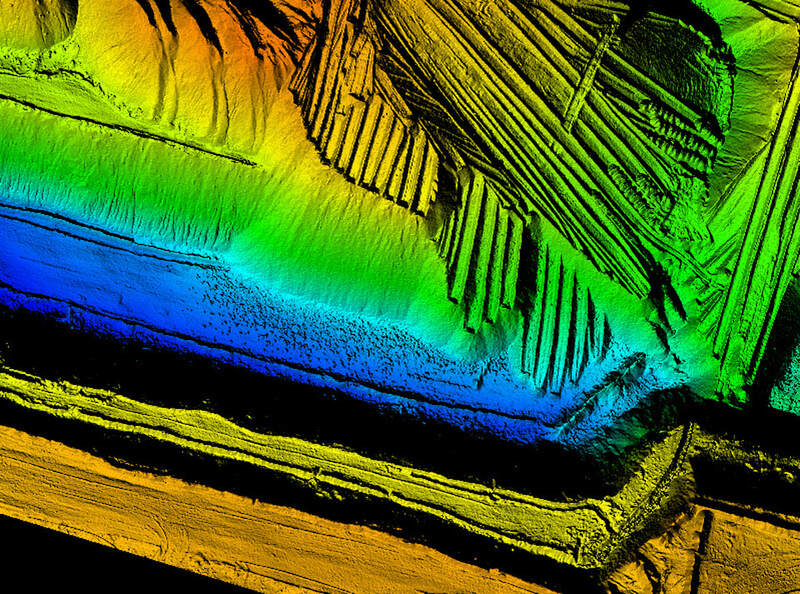 The point cloud can be used for many purposes but they are commonly used to calculate heights, distances, slope angles and volumes for earth works and for watershed management. Watch the videos below to go for a "fly through" of a 3D point cloud.